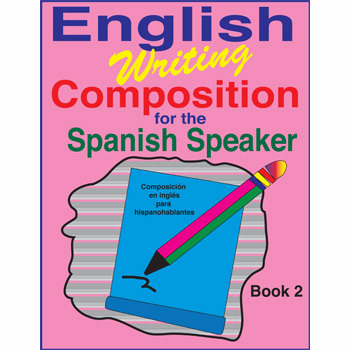 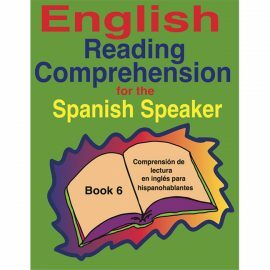 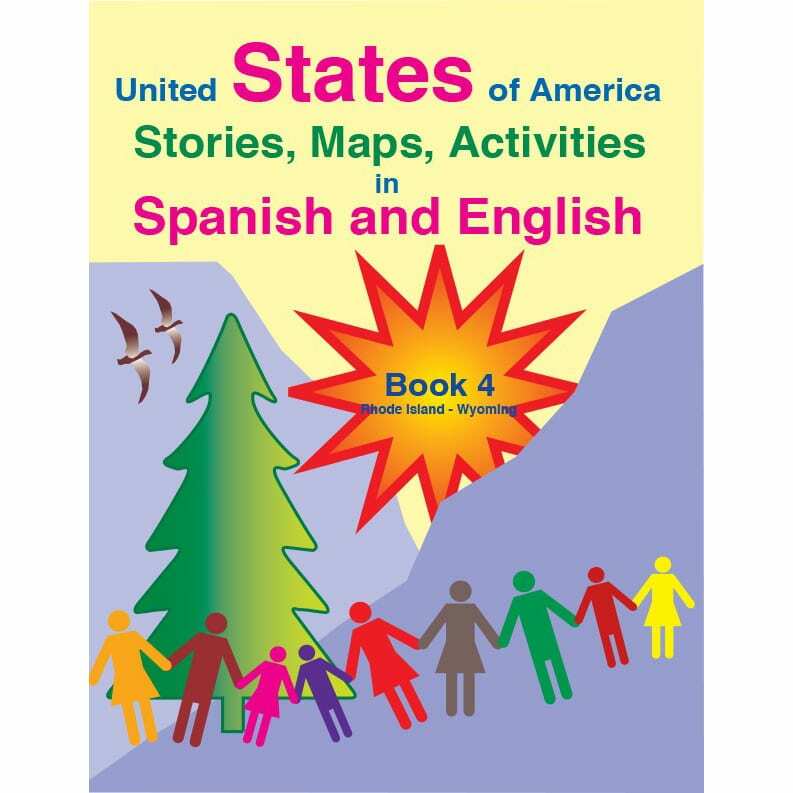 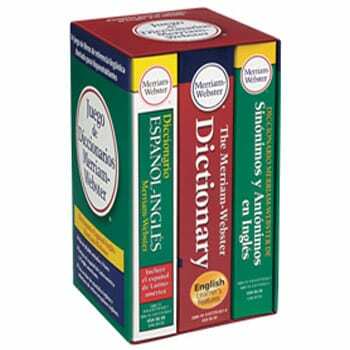 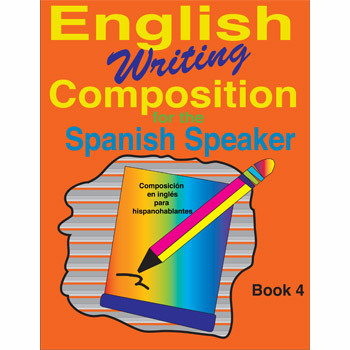 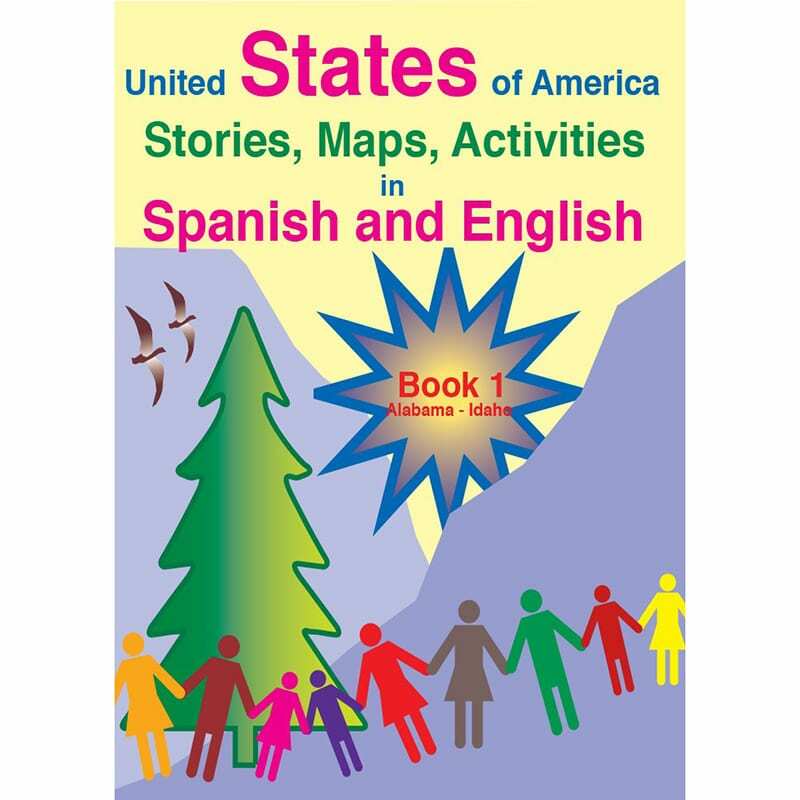 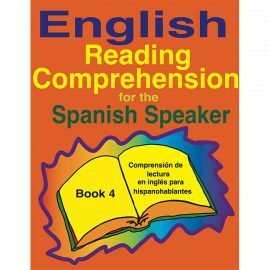 This is an English language development workbook for Spanish-speaking teens and adults. 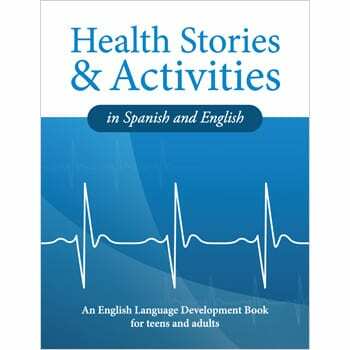 The book contains nineteen stories that promote healthy lifestyles and good health. 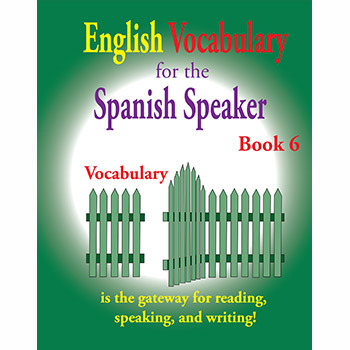 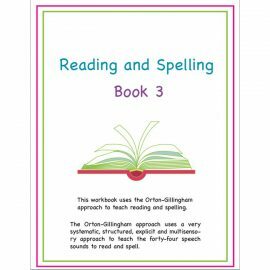 There are also comprehension, vocabulary and grammar activities, plus an answer key.